If your baby has arrived a little earlier than expected, you may be worried about his overall health. You may be worrying about what extra care he needs at this stage. You may also be concerned about how much sleep is essential for your baby to ensure all is well. If you are trying to understand premature baby sleep patterns that you should try and follow for your premature baby, read on to know all the essentials. If your baby is born before the due date there are certain areas where you need to take extra care and pay extra attention. In most cases, your premature baby will need this extra care and attention for the first few years of his life. This also includes your baby’s overall sleep pattern. 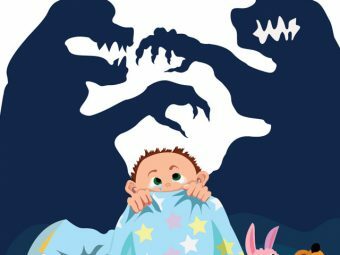 Do premature babies sleep more? 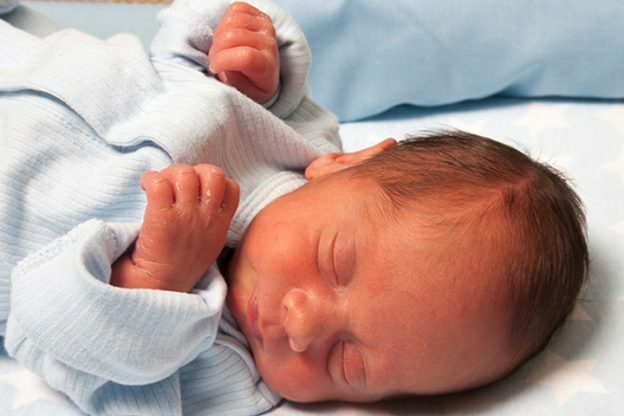 Yes, your premature baby will sleep more than a baby who was born after the full term. Your premature baby’s brain is not as fully developed as that of a baby who has been born after completing the full pregnancy term. Your premature baby will surely sleep more than other babies, but for a shorter period of time. You may find your premature baby awake for a few hours, in some cases even not a full hour, and then drift off to sleep. It may take almost two months after your baby’s original due date that your baby will start staying awake for a considerable amount of time (1). Your premature baby will need more nourishment throughout the night in the form of your feed. 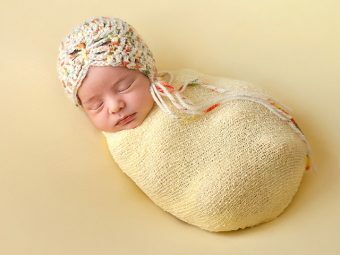 This means that your baby will wake up more than those babies who have been born after the completion of the full term. For the first few months of your premature baby’s life, you should feed your baby every three hours or so. This will ensure that your baby is not getting dehydrated. Feeding in smaller amounts and at regular gaps will also bring down the amount and occurrence of spitting up after a feed (2). Just like babies who are born after completion of the full term, your premature baby too should be put to sleep on his back and not on his stomach. Make sure that the mattress you are using in your premature baby’s cot is firm. Remove any pillows, comforters, blankets or any toys or other items from the cot. All this will reduce the chances of Sudden Infant Death Syndrome (SIDS) (3). For the first few months of his life, the room where you sleep is the safest place for your premature baby to be in. However, your baby should be placed in his own cot and not with you on the big bed. This will ensure that you are always around your baby and will be able to check for any sudden distress signals or needs. Keeping your baby in the same room as you and next to your bed will make it easier for you to feed him at night. As discussed in an earlier point, your baby will need more night time feeds for more number of months. Keeping your beds together will ensure you can do this easily and your baby gets all the nutrition he requires (4). Your premature baby may look very tiny and frail right now and it is natural for you to be worried. Rest assured, sleeping properly, in addition to proper breastfeeding, will help your baby gain all the weight and health. It may take a little longer than other babies, but your baby will get into his own comfortable sleep routine too. Stay patient, get some rest as and when you can, and make use of all this time with your baby for some lovely mother baby bonding. In case you are worried your baby is sleeping a lot and not feeding much, or not sleeping enough, speak to your baby’s doctor about it. If you have any special tips that helped your premature baby and you during sleep time, do share it here!